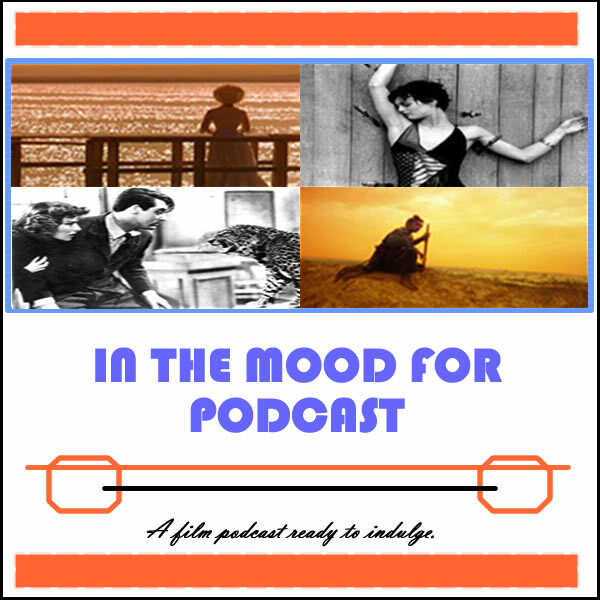 It’s Episode 64 of In the Mood for Podcast, a British-based film podcast hosted by Calum Reed of Ultimate Addict and Pete Sheppard of In the Mood for Blog. This week’s episode sees Pete return from the Venice Film Festival with reviews of Stephen Fears’ “Philomena” and Sion Sono’s “Why Don’t You Play In Hell,” among other work by Miguel Gomes, Kelly Reichardt, and John Curran. We also take time out to discuss reaction on the Lido to Alfonso Cuaron’s “Gravity.” This week’s films see the highly-anticipated release of abstract entanglement drama “Upstream Color,” claustrophobic horror “You’re Next,” and the return of Michael Bay with “Pain & Gain,” which had Cal somewhat worried. As usual we go off on a few tangents, as Pete pimps the beauty of 2004 in film, laments the absence of Nadine Labaki from one of the week’s offerings, and we ponder how Liv Ullman would have fared in “Miss Congeniality.” And then we reveal the exciting news that an underseen long-time podcast favourite may soon be coming to a website near you, but keep that one quiet, won’t you?